Hemp Seeds – a nutritional powerhouse! I have been helping the “Travelling Dietitian” on her blog recently, this is an excerpt from one of my recent posts…. There is a whole movement of people who consider hempseeds to be one of the most nutritionally sound food sources in the world. I have had hemp in both protein powder form and in seed form, and with more research emerging to support the nutritional claims that hempseeds have long touted, I thought it a great addition to the #TDApproved portfolio! The seed of Cannabis sativa L., hempseed has a botanical relationship to the drug/medicinal type of cannabis but does not contain psychotropic properties, and instead provides a stack of health benefits. It has been an important source of food in many ancient cultures for thousands of years, and it is no wonder! Hempseeds are around 30% oil and 25% protein, and they also contain considerable amounts of fibre, vitamins and minerals. Both the oil and the protein components of hempseed are what is interesting to us, and provide the most nutritional qualities. Hempseed oil is over 80% polyunsaturated fats, and is a rich source of omega -6 linoleic acid and omega-3 alpha linoleic acid. The omega-6/omega-3 ratio is usually between 2:1 and 3:1, which is fantastic! (I have previously written about the n6/n3 ratio, check it out here). 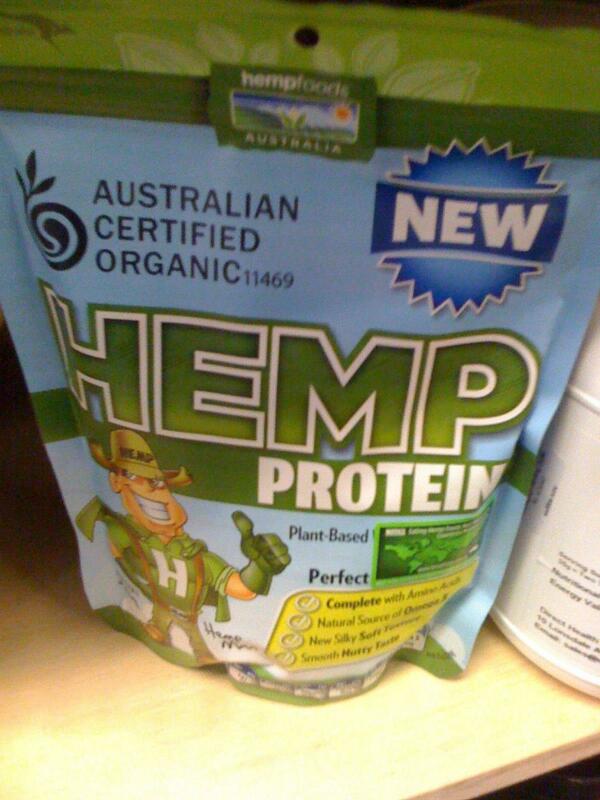 Now for the protein…hempseeds contain all of the essential amino acids. The two main proteins in hempseed are albumin and edistin, both of which are said to be easily digestible and to contain nutritionally significant amounts of essential amino acids. As you can see from the table below which outlines the amino acid content of hemp seeds, this little beauties are rich in arginine, 18mg per gram of seed! Arginine is known for it’s immune enhancing qualities, it also plays a role in liver detoxification, lowering cholesterol and preventing atherosclerosis. Unfortunately in Australia, there is still a ban on selling hempseed for consumption, however it is widely available online and in the U.S. There is much discussion in Australia about whether this ban should be overturned, and in my opinion, any food source that offers all of the above health benefits should absolutely be on the market. Have you guys used hempseeds in any of your recipes? Here is an awesome banana and nut bar recipe that I came across recently to get you started. This entry was tagged essential amino acids, hemp, hemp seeds, Hempseed oil, omega3, protein, protein powder. Bookmark the permalink. ← Lunchtime Mayhem – we have a looooooong way to go…..